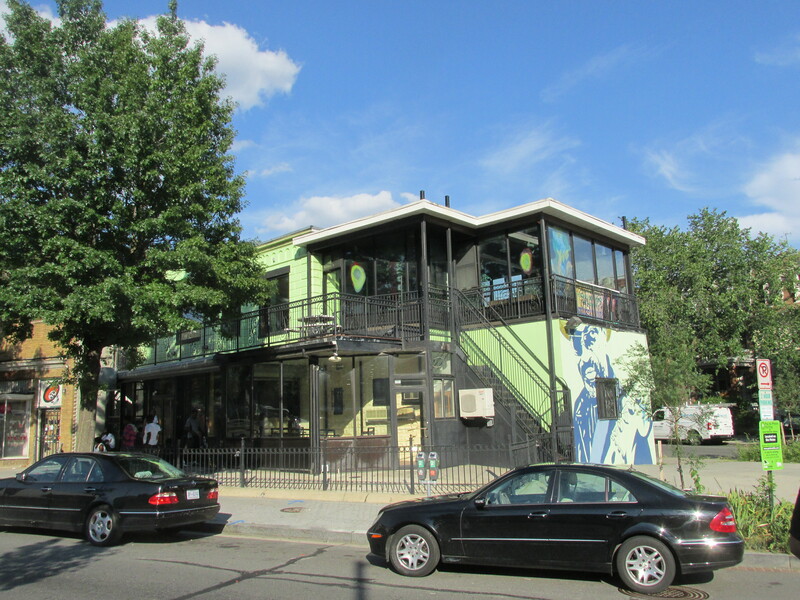 Development Update on Former Sweet Mango Property — 3701-3711 New Hampshire Avenue | Park View, D.C. In April I reported that 3701-3711 New Hampshire Avenue was sold to Rooney Properties. These buildings comprised the Sweet Mango restaurant as well as the two store fronts adjacent to it. The long-term plan is to redevelop the property and plans are currently being developed. The short-term plan is to lease the space, and leases have already been completed to bring a business serving food similar to Sweet Mango’s offerings back to 3701 New Hampshire. Additionally, Cookie Wear, the clothing store that has been in a basement space just north of the Georgia Avenue Metro for the last few years, will be opening in 3709 New Hampshire Avenue.. This entry was posted on July 24, 2015 at 8:01 am and is filed under Construction, Development, Small Businesses. You can subscribe via RSS 2.0 feed to this post's comments. Do we know if these are standard five year retail leases or something shorter. Is future development 5-7 years out? Unfortunately, they will likely sit on the property as Zuckerman Partners and others are doing all down GA. From the sidelines it just seems like a waiting game until someone invests in some real projects to progress the neighborhood and fill empty storefronts. I may be completely off as this is simply an observation with no real analysis but I’ve heard from many that the GA development situation could be promising however all those “future” large scale projects are mostly stalled. I have no idea why, perhaps the zoning approval process, accessing capital, or a combination of things? On a side (but related) note, has anyone heard if the Park Morton redevelopment project has moved forward with any significance? I know that several of the large holdings were waiting to see if any investments would be made in streetcar as that is a huge driver in land value. How ridiculous! What’s next- A Dunkin Donuts?! Very disappointing. This is a prime location. I was hoping for a quality, sit down restaurant with condos on top. And a Cookie Wear? What the heck is that?!! !